"Halfway to heaven with paradise waitin'..." Presenting an ambrosial six pack for your listening pleasure. Heavenly artwork comme d'habitude by Tinca. Just groove me, my amigos da musica. 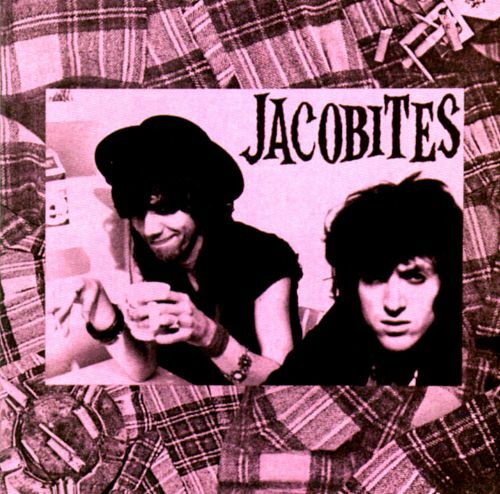 Finally managed to dig up a copy of the elusive Jacobites debut here in town. And thankfully, it appears that Sudden and Kusworth's brand of ramshackle rock & roll has aged rather well. Ever so charming. Just got the sad news that brother Gregg Allman passed away yesterday. The Southern rock pioneer was 69. A soulful singer and organist, he was one of the founders of the legendary Allman Brothers Band back in '69. Their Live At The Fillmore East ('71) may just be my fave live album ever. Miss him. 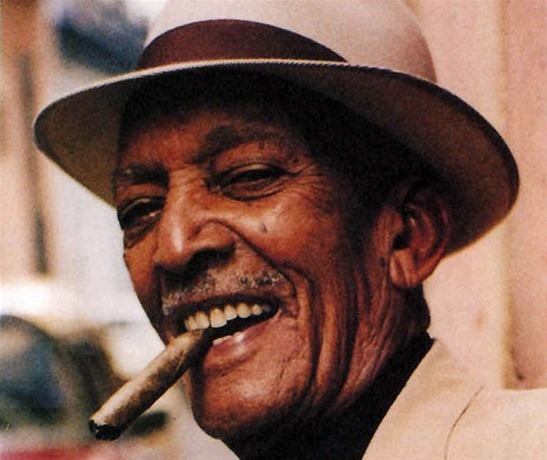 A classic Cuban oldie courtesy of the great Compay Segundo, whom you may know as one of the Buena Vista SC guys. "As I loved you Macusa, nobody will ever love you, nobody..." A song based on a true story, as a girl called Macusa was indeed the singer's lost childhood love. Now here's a surprise: the tiny Bang! 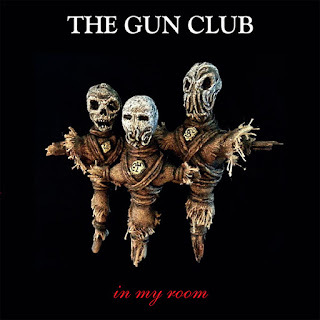 label just released In My Room, the final recordings ('91-'93) of the legendary Gun Club. A mix of originals and covers, this is clearly for completists only, though it's always a pleasure to hear ole Jeffrey wail of course. 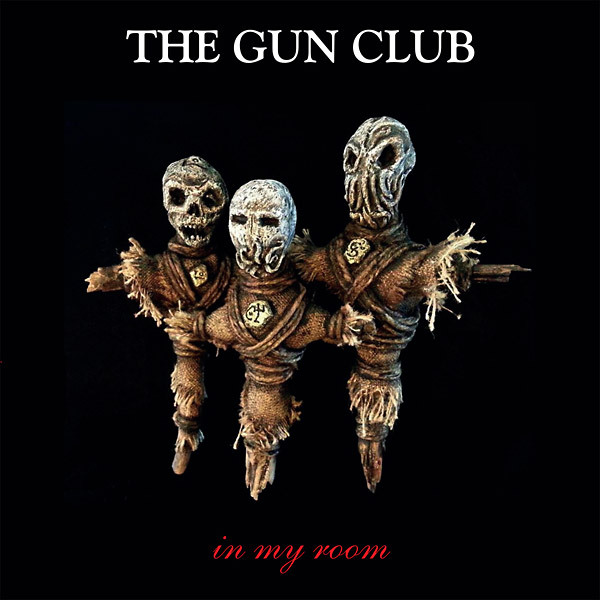 Hidden gem: a lovely ballad with steel guitar called Not Supposed To Be That Way. 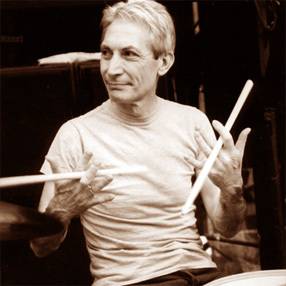 "Dream a dream or two..."
From Rich Cohen's enjoyable book The Sun & The Moon & The Rolling Stones: "When Watts was fourteen, he heard Walkin' Shoes by the Gerry Mulligan Quartet. The drumming - Chico Hamilton playing with brushes - spurred him into action. He tore the strings off an old banjo and taught himself to play the snare. To fill out the sound, he banged pots and pans. His parents bought him a drum set that Christmas..."
Hell, this is pretty damn good indeed... A Canadian from Saskatchewan, they say brother Colter Wall is only in his early twenties, but does he sound like a spring chicken? No sir, far from it. 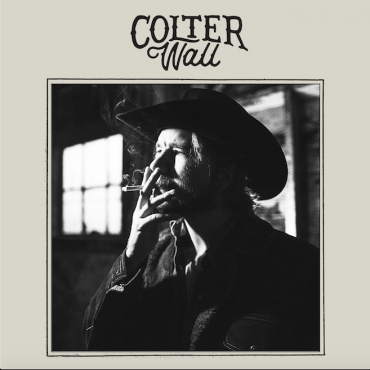 Got a mighty voice, and a repertoire that harkens back to such greats as Kris Kristofferson and Townes van Zandt. 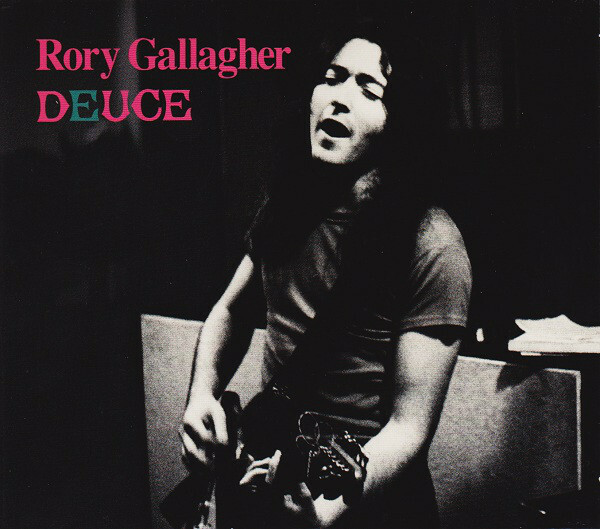 Not afraid to show his influences, he covers the latter twice on his thankfully sparsely produced second album. But it's his remarkably strong self-penned material that proves he's very much his own man already. For those of you interested: Mr. Wall will soon be touring Europe for a bit, though sadly not in my neck of the woods. Let's stay in Dead territory for a while longer, focusing on on 1972 this time. Although it saw no studio release, deadheads everywhere still considered it a remarkably good year. 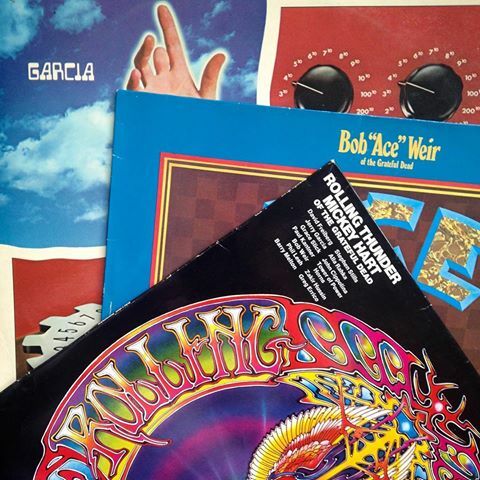 The wonderful Europe '72 live set was a no-brainer of course, and then there were strong solo albums by Jerry Garcia (Garcia), Bob Weir (Ace), and Mickey Hart (Rolling Thunder) to enjoy. The better songs on these would later ease into the Dead's live repertoire, as was the case with the trio of tracks below. Hey now! 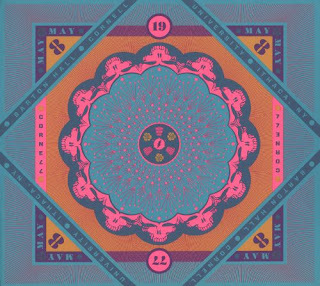 Finally available in official glory: the Dead's legendary Cornell '77 show, and in top notch Betty Board quality at that. 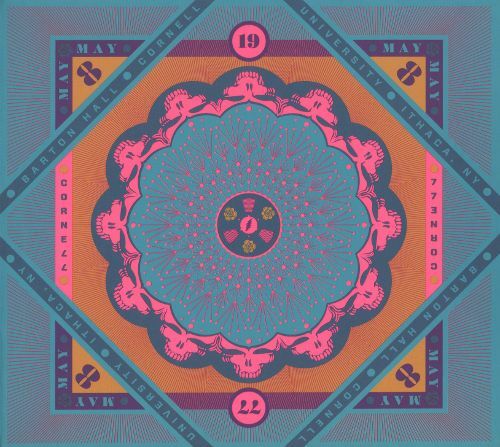 This one's been hailed by some respectable deadheads as the finest gig they ever played, and while that's debatable of course, it sure is full of genuine American beauty. Excepting the lamentable fake-funk of Dancing In The Streets and an overblown Estimated Prophet, everything just grooves and grooves like it should. Hey now! 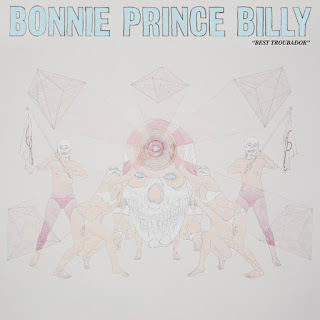 Let's stay in Louisville a while longer to visit Will 'Bonnie Prince Billy' Oldham, who has just cooked up a fresh batch of Merle Haggard covers. No surprise there, as he regards the late country legend as one of his 'forever heroes'. 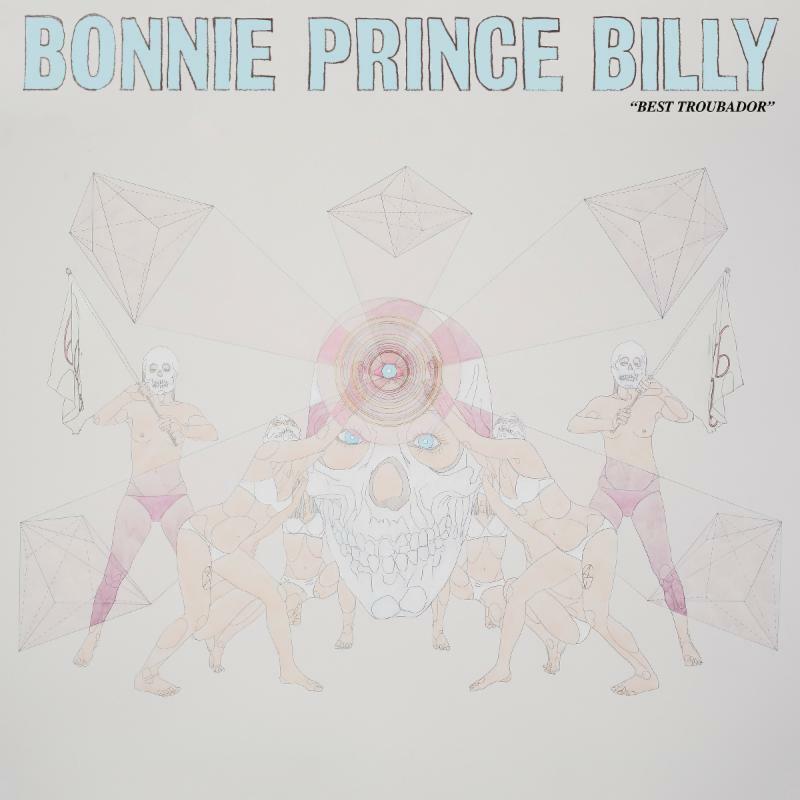 Sadly, for the second time in a row here's a Bonnie Billy album that doesn't really do it for me. 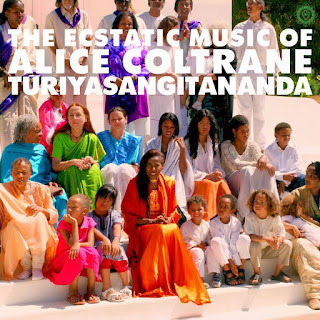 It's not bad mind, and the arrangements - with saxes and flutes no less - are quite adventurous, but in the end it just made me want to give my trusted Hag records another spin. 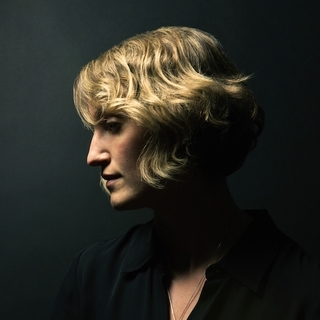 A warm and much-needed refuge in turbulent times, or: that new self-titled Joan Shelley album sure is sweet. In a remarkably understated Jeff Tweedy production, the singer and songwriter from Louisville proves a worthy successor to such legendary lady vocalists from the other side of the pond as Sandy Denny, Linda Thompson et al. One more surefire contender for the end of year lists. 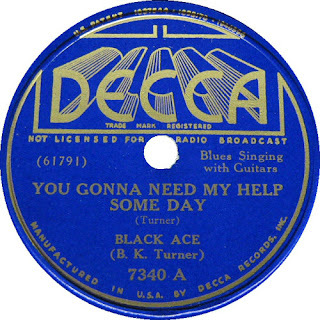 "I done more for you than your mama did..." A fine fine blues from 1937 by the wonderfully named Black Ace, who played a mean bottleneck, too. And here's old Rory, legendary blues guitarist from the Emerald Isle, with a lovely acoustic track. Find it on the mighty Deuce from '71. 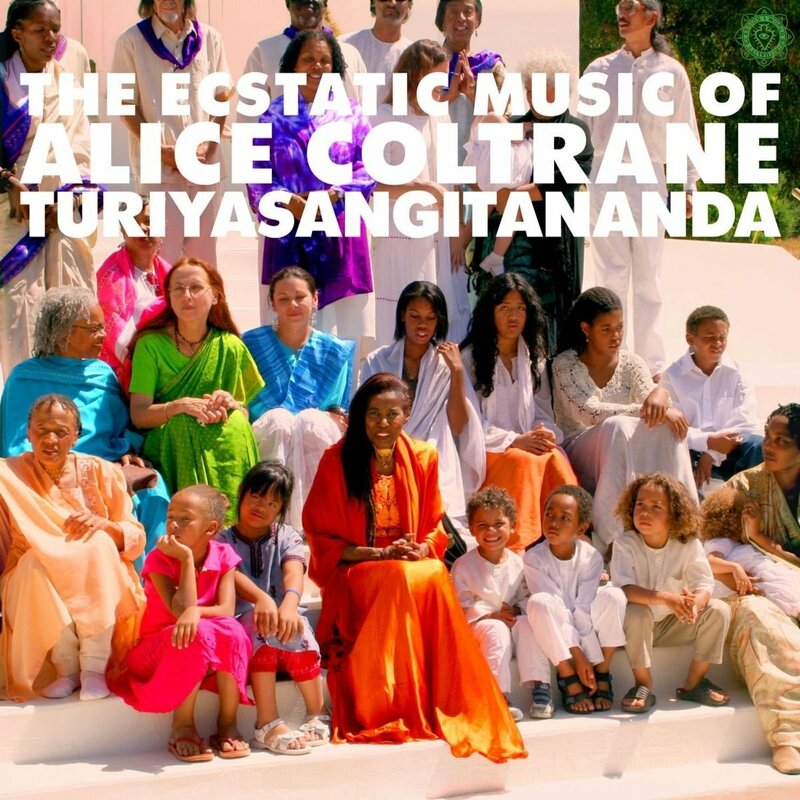 This just in from the reissue front: The Ecstatic Music Of Alice Coltrane Turiyasangitananda, a compilation on the Luaka Bop imprint which focuses on the time Trane's widow - a fine jazz musician in her own right by the way - was part of a California ashram. More raga-flavoured than jazzy, her ecstatic music is probably an acquired taste for most listeners. With labelmates like Joy Division, A Certain Ratio, and Section 25, the relatively unknown X.O.DUS was definitely the odd one out in the early days of the legendary Factory label. 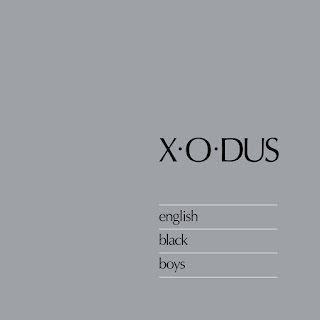 Which doesn't mean one should underestimate their English Black Boys, a tasty morsel of Manchester roots reggae produced by Dennis 'Blackbeard' Bovell. "Now they talk about repatriation..."